Digital Sales Transformation is about selling in a digitally transformed world. It changes how you sell and engage with your customer. 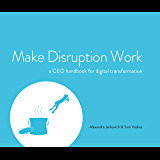 Defining a Digital Sales Transformation blueprint to guide sales organizations to respond to this disruption as they struggle to catch up to their more digitally advanced customers is this book's core theme. 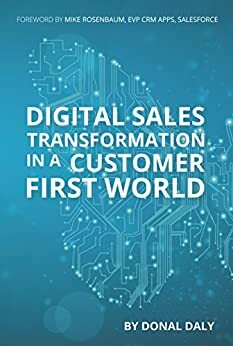 Digital Sales Transformation in a Customer First World will be your constant companion as your execute your Digital Sales Transformation strategy. At over 500 pages, it is packed with actionable knowledge as a blueprint for your journey. It guides you to define your Ideal Customer Profile, to Understand the Customer’s Business, to Build, Elevate and Expand Relationships, and how to Create and Communicate Value. It includes a framework to build an effective Executive Sponsor Program, to execute Account Based Marketing, and describes the role of Artificial Intelligence in enterprise B2B sales. It sets out Strategy, Sales Execution, and Sales Management methods for Sales Process, Opportunity Management, Account Management and overall Sales Team Performance Management, and it describes the technology to use in each case. What I enjoyed most about the book is the reality of it. The customer stories make it real. The content is specific enough that the reader can put it into practice right away. This is possibly the most comprehensive book on sales that I have ever had the pleasure of reading. Including the Ideal Customer Profile and the Executive Sponsor was genius in addition to the digital aspects to drive the right behavior into the DNA of any company. In fact it is so well written that I have purchased multiple copies for my friends that are in sales. Thank you Donal Daly for putting all the good sales stuff into one book that can be referenced over and over again. While this book was geared more toward software sales, the ideas presented could apply to any other industry. The author's checklist and chapter summaries were good too. The world of commerce is transforming in front of our eyes. Customers demand more in terms of insight and connectivity. 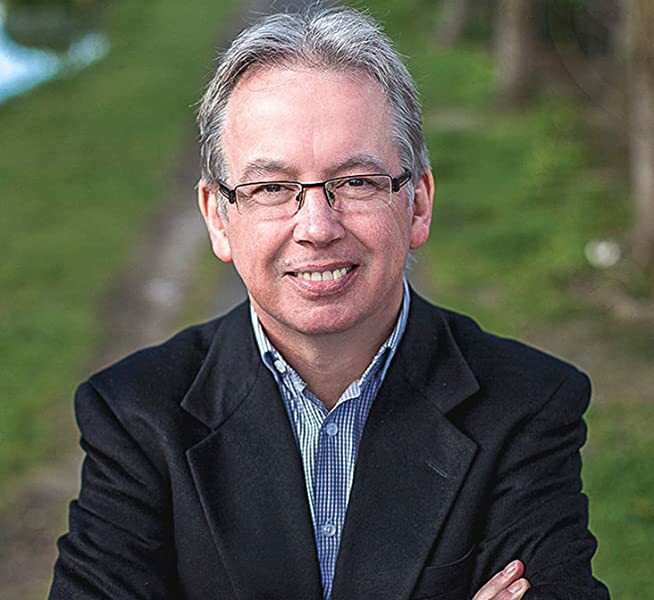 The accelerated pace of change has impacted enterprise selling more than any other field and Donal Daly has his finger firmly planted on the pulse of that transformation. Daly not only diagnoses the issues sales organizations face but sets a path forward to drive ongoing success. 5.0 out of 5 starsI learned a ton from this book! 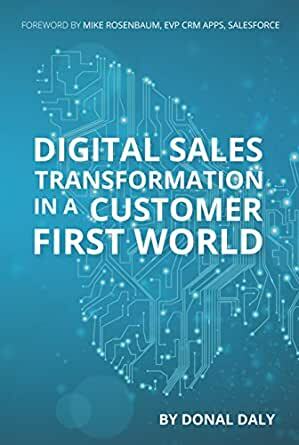 Digital Sales Transformation is a great read for all sales professionals. Donal introduces a Customer Impact Architecture to explain how customers want to buy, and then aligns awesome methods for sales success in this Customer First world. If we want to improve our sales effectiveness, we must pick up the pace when it comes to understanding today's customers. These super busy, super mobile, super connected and independent customers are digital natives. Understanding their digital landscape will transform our sales strategies. I can't think of a better author and sales leader than Donal Daly to share this knowledge. Perfect timing for this book! This is a great read for anyone in sales. Very practical guide in terms of aligning your sales process to "what's in it for the customer(s)". My favorite chapter is on the ICP: Ideal Customer Profile. I've been in the industry for 20+ years and have experienced the pain of winning business that is a mismatch! Great for thinking thru resource management, too.